Lately, there’s been a lot of conflicting information in the news about the state of the L.A. housing market. Is it good, bad, slowing down? Since I’m actually in the trenches, I assure you that it’s intense and the market is coming out and swinging. While some homes warrant the frenzy and prices being paid, many others don’t. Don’t get me wrong. 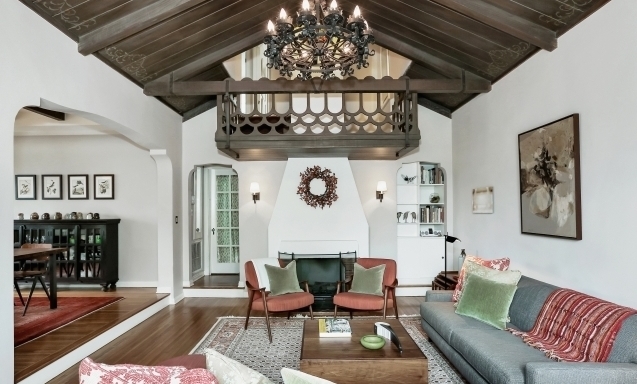 The stunning Spanish on Ridgeview in Eagle Rock (pictured above) was worth the frenzy and every penny paid. 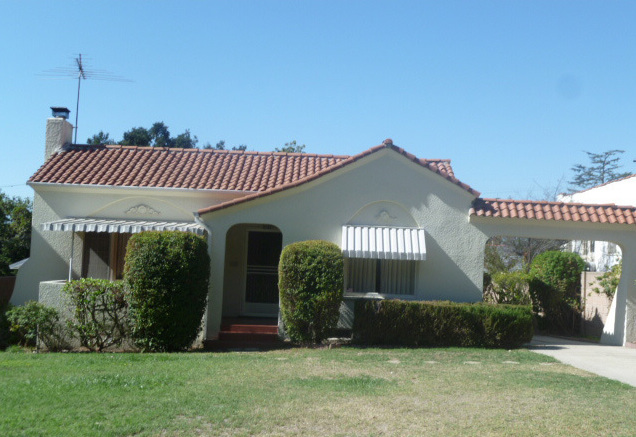 But, the Spanish on Hermosa, in the premier part of Eagle Rock above Colorado, offered comparable square footage on a larger lot that was actually usable and functional and sold for $710k. The difference, aside from ritzy photography and pricy staging, was that Hermosa needed a spit shine and updating because all the good stuff was already there: original wood floors, original windows, built-ins and a vaulted ceiling — goodies that were just trapped under 1960s finishes when it was last remodeled. So what’s an anxious buyer to do? An option may be to consider the not-so-perfect house. While I’m a staunch advocate for buying the home you love, the problem lies in the fact that these “diamond properties,” nearly flawless wonders that enchant and entice everyone walking through the door, are few and far in between. So what we get is the same herd of buyers moving from one perfect house to the next and driving up the prices. My suggestion is to be open to the not-so-perfect house because the truth is that only the diamond properties are getting a ton of multiple offers. These diamond homes weren’t always so flawless and needed shining up too. Use your long term vision. If the location’s great, you can transform and warm up almost any house into a diamond home. With skyrocketing values, you’ll likely get a line of credit and get to create your vision of a perfect home. Or if you don’t have an eye for design, with the money saved you can hire an architect and a designer to boot! Best of all, you won’t be battling an army of overzealous buyers. Want help finding a diamond in the rough? Contact Vanessa Yan.